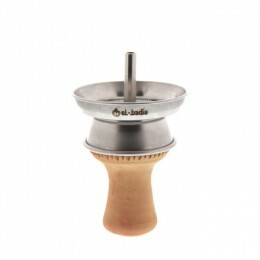 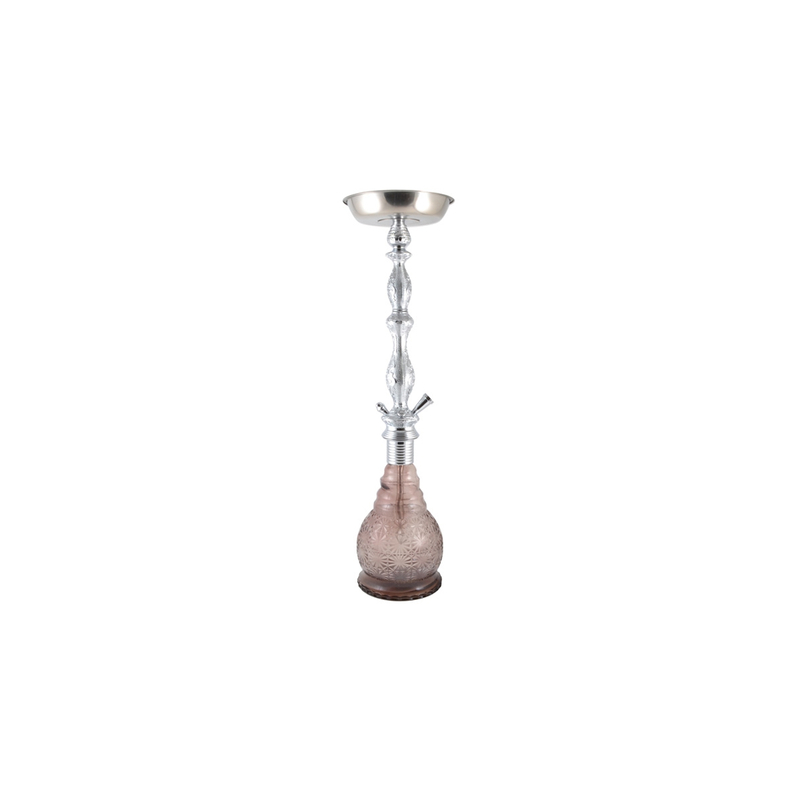 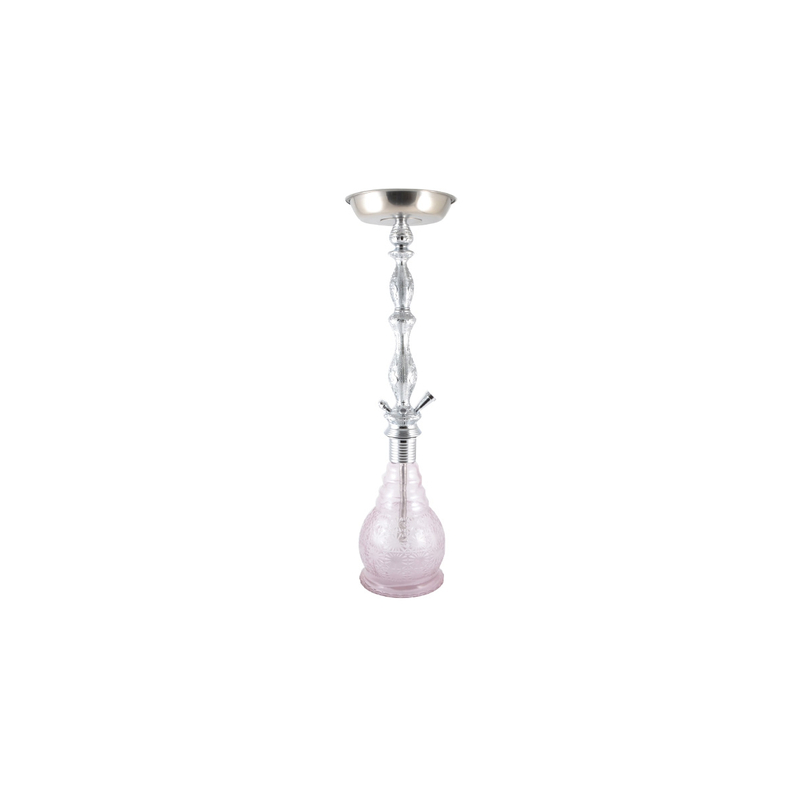 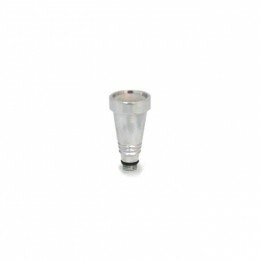 The large ONYX hookah is a product which combines the elegance of a traditional style and great performances. 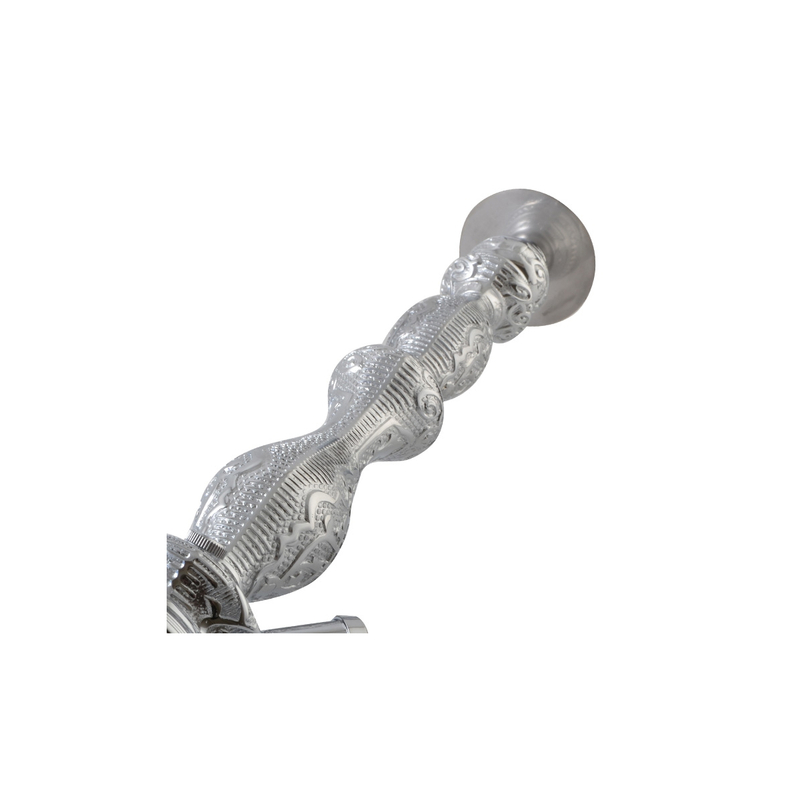 It comes with a screw system base. You can add up to 4 hose on this hookah by placing additional hose adapters.